Easter is just around the corner. 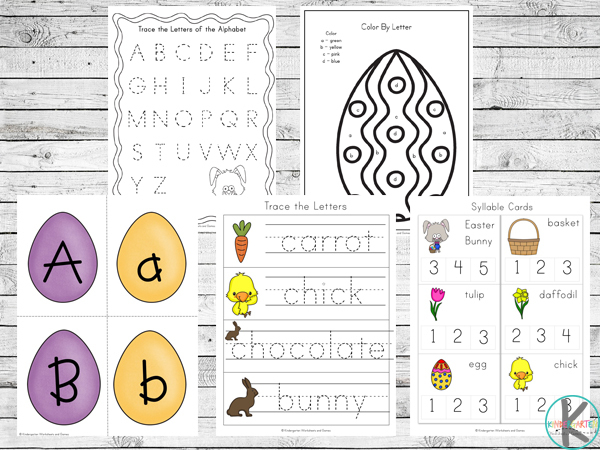 This sweet Easter Printable Pack has been created with children in preschool and kindergarten in mind. 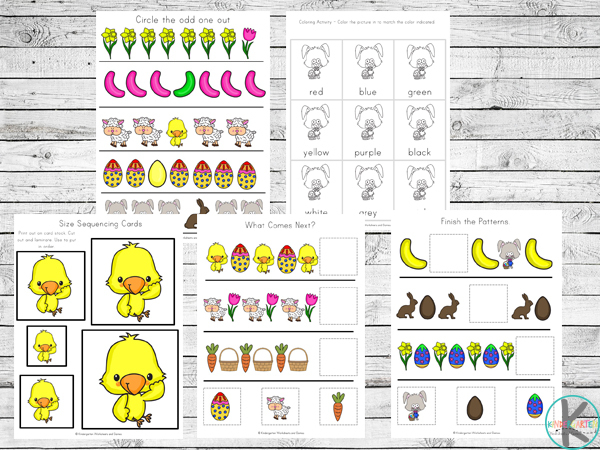 Containing over 70 pages of fun and learning, children will enjoy getting in the Easter spirit with these printables. Trace the Alphabet / Numbers / Letters– Improve handwriting skills while learning to spell. Color By Number– Color the pictures using the number code. 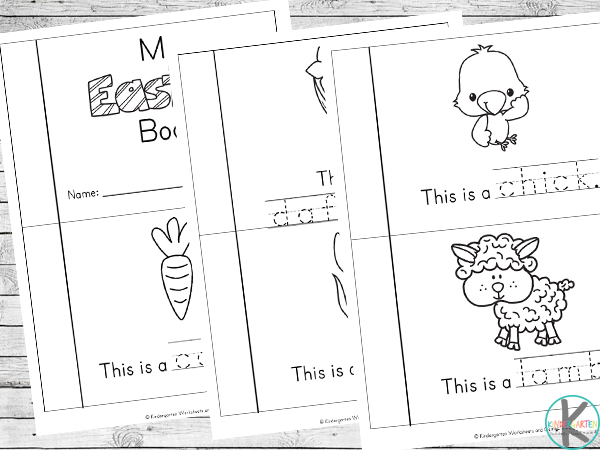 Color By Letter– Color the pictures using the letter code. 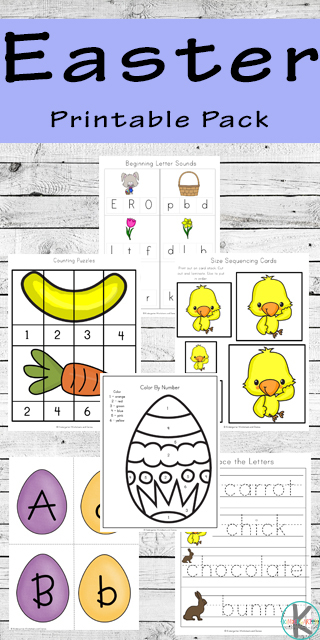 My Easter Book – A great book for children learning to read and write. They can color the pictures as well. 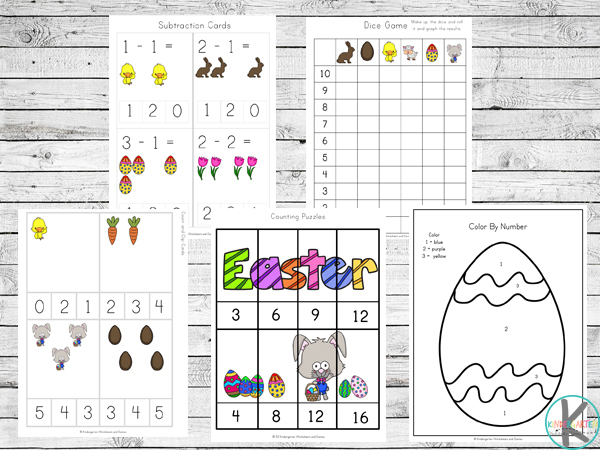 The ‘My Easter Book’ included in this pack contains 12 pages for kids to read and color or decorate in the black and white pictures. For all the cards and puzzles activities, I prefer to print them out on white card stock and laminate them for durability and repetitive use. You can keep the reusable parts in a zip lock bag for easy storage.